Technology Concept. 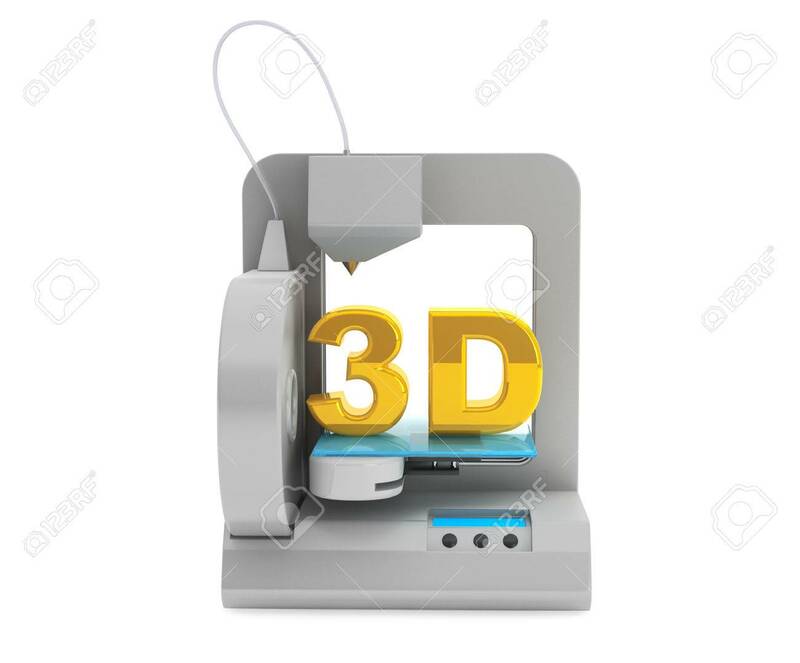 Modern Home 3d Printer Make Object On A White.. Stock Photo, Picture And Royalty Free Image. Image 23283267.